Batwoman is back for Series 2! 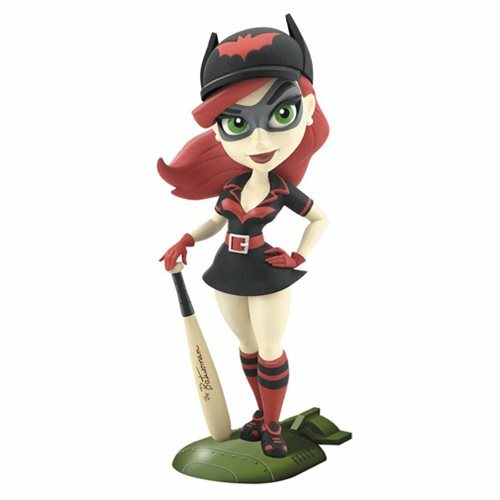 Based on the pinup-style artwork of Ant Lucia, this 7-inch vinyl figure features a full color rendering of Batwoman. The DC Bombshells Batwoman Series 2 Vinyl Figure comes packaged in a display-worthy window box with a base for display.